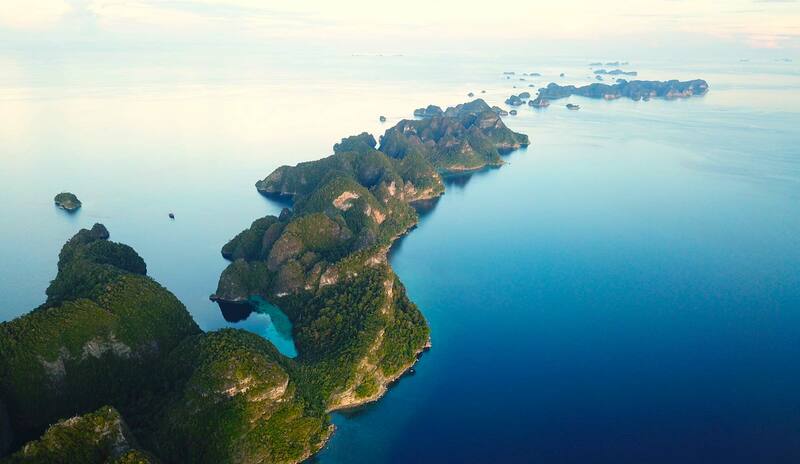 West Papua or Western New Guinea, is a province of Indonesia. 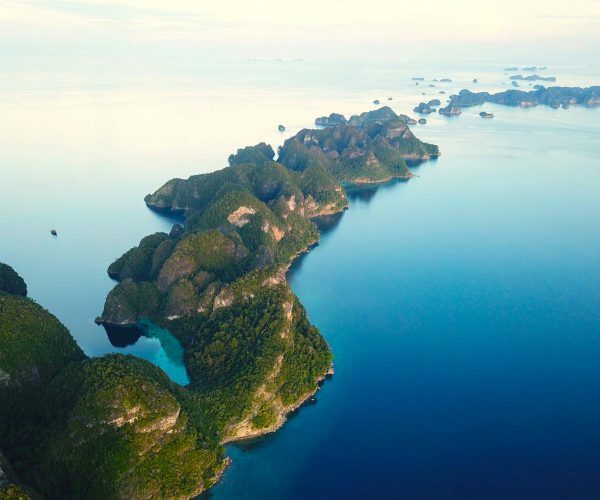 Raja Ampat is a region of West Papua located in the North Western tip of the province. 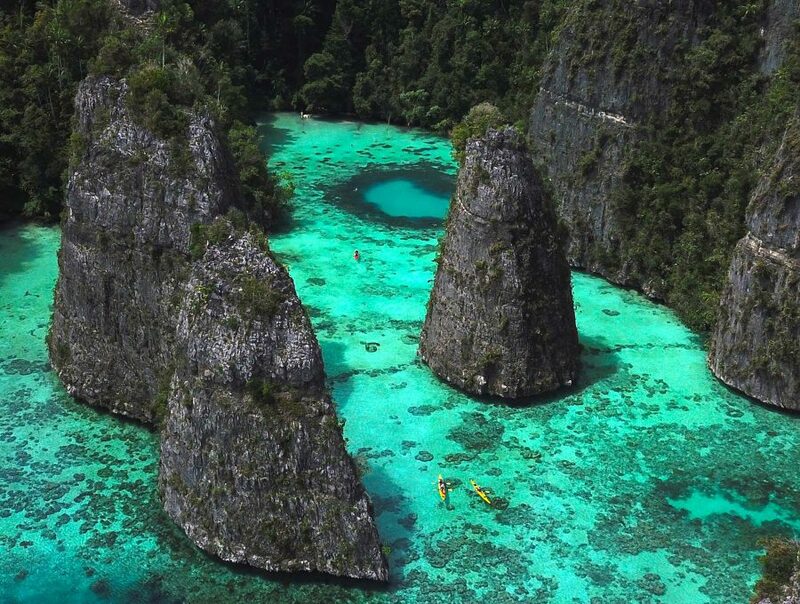 Raja Ampat’s name translates into 4 kings and refers to the region’s 4 main Islands – Misool, Salawati, Batanta and Waigeo. 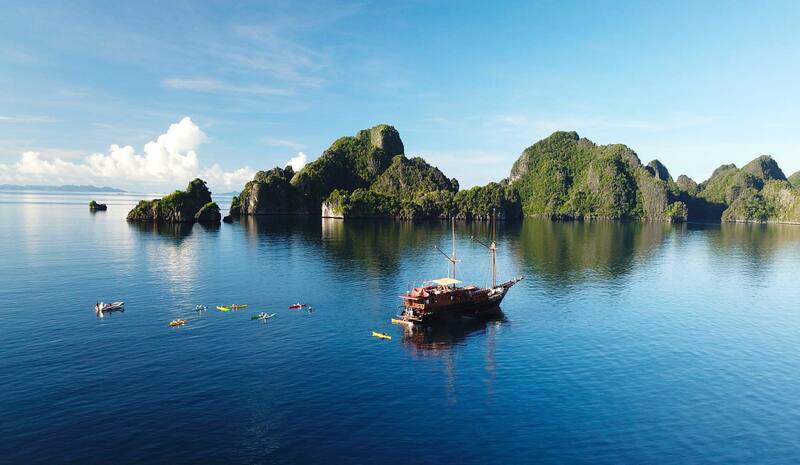 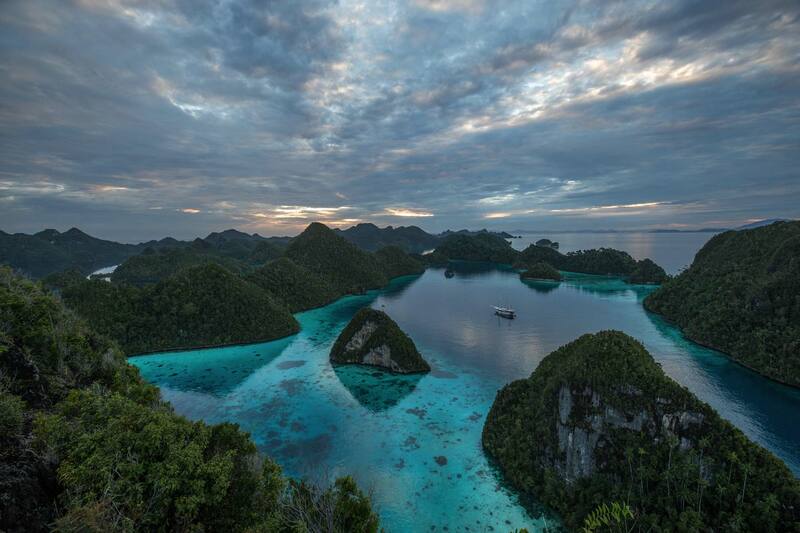 Raja Ampat is also in the coral triangle and renowned for the huge number of coral and fish species. 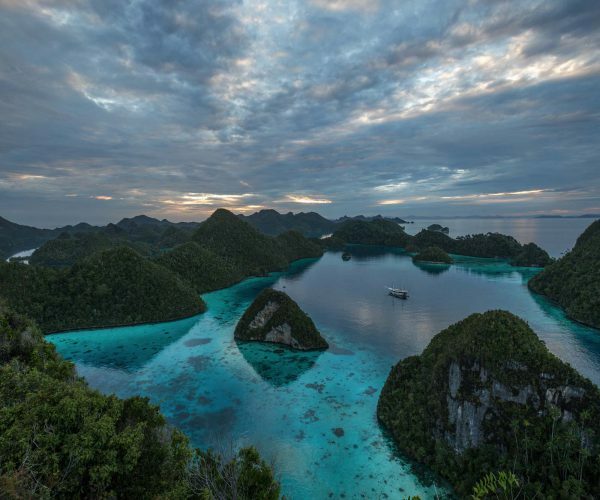 Raja Ampat holds the undisputed record for having the world’s largest marine biodiversity. 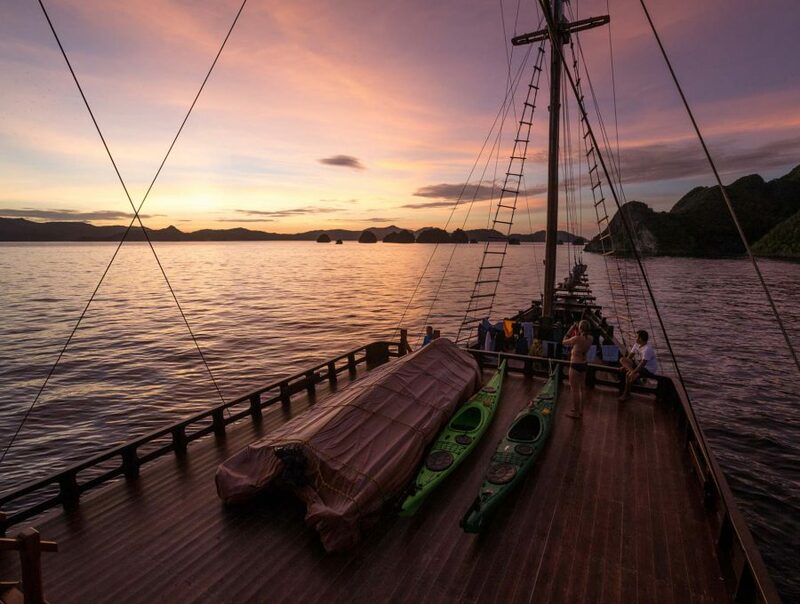 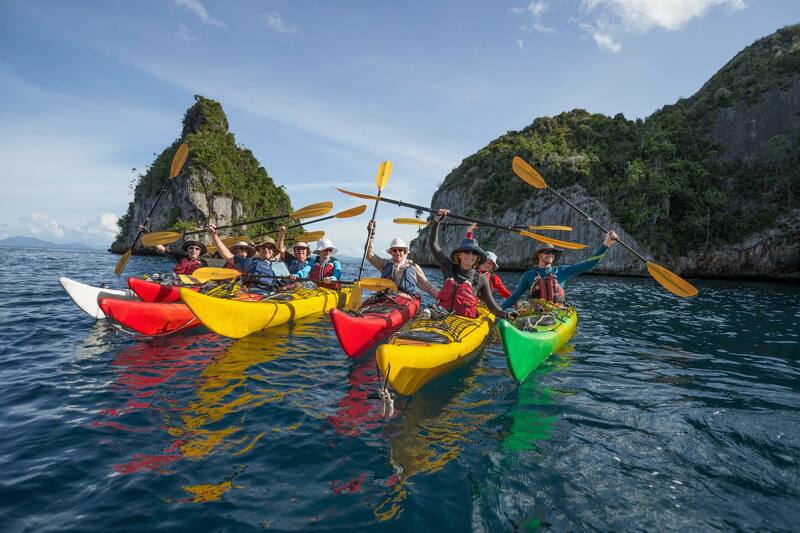 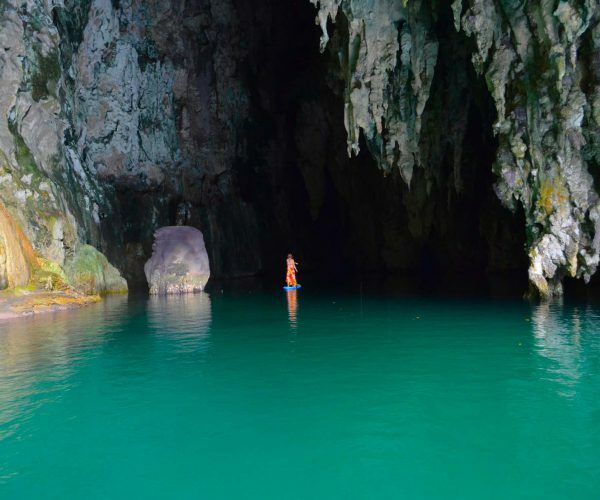 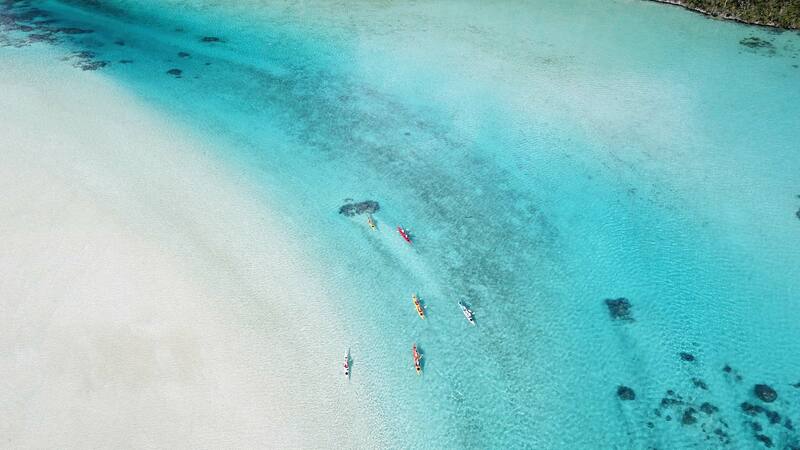 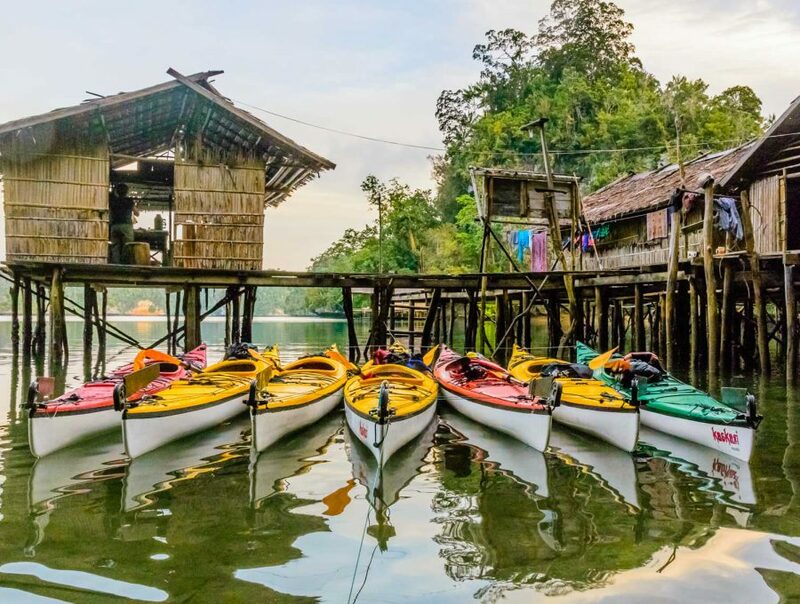 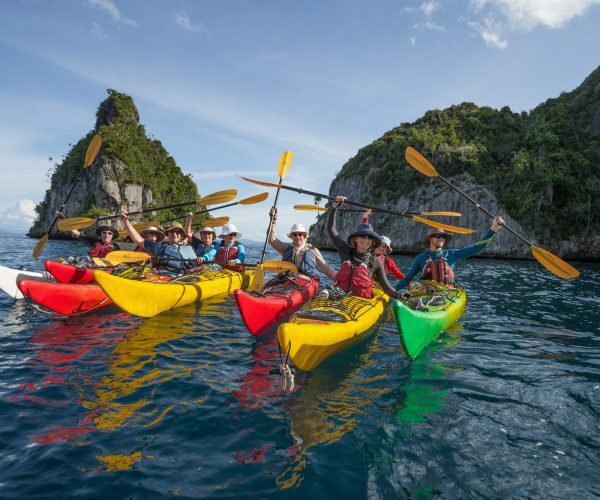 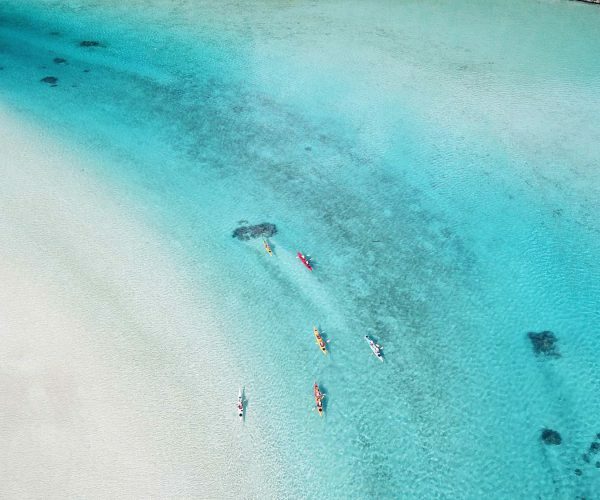 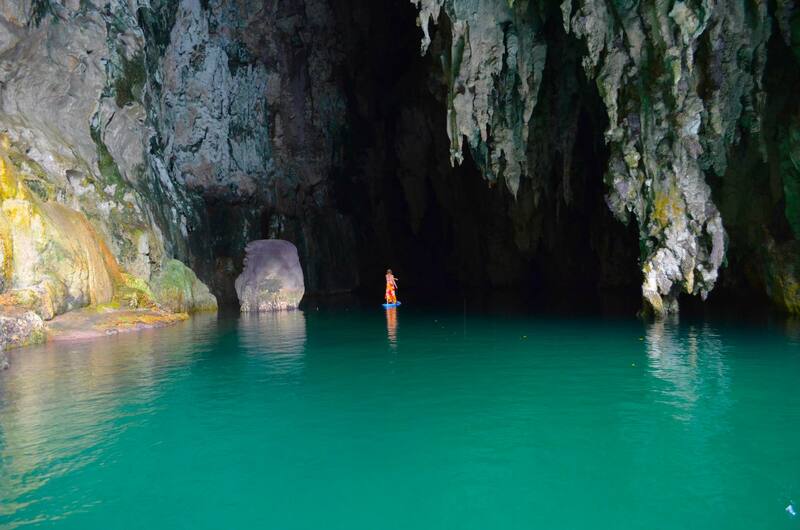 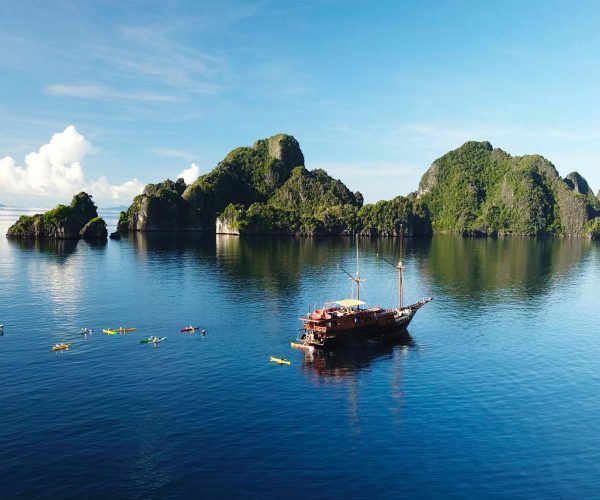 Expedition Engineering offers kayaking/scuba diving/sailing adventures to Raja Ampat in November and December of each year.